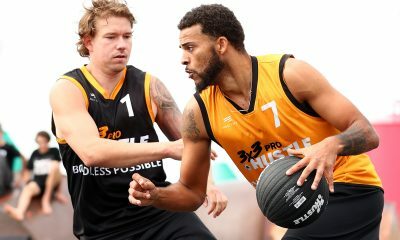 The Geelong Waterfront is set to be the ideal location for the second NBL 3×3 Pro Hustle event of the year, according to 3x3Hustle Director Andy Crook. 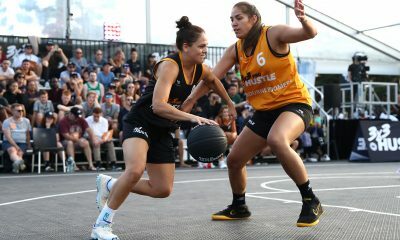 The Pro Hustle hits the Geelong Waterfront this weekend, with world-class 3×3 basketball and family friendly entertainment to create a festival vibe along Steampacket Gardens. According to Crook, the backdrop of the Geelong foreshore will create some sensational images during the Pro Hustle games. “It’s a great place to have it,” Crook told the Geelong Advertiser. “We’ve been working with Sport and Recreation Victoria and Visit Victoria to find the right the location. 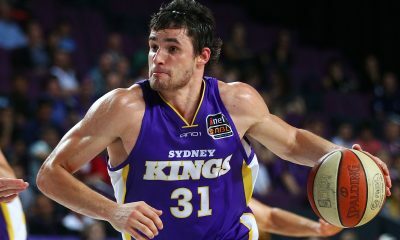 “The thing about 3×3 is it’s an event you can put it in some really iconic locations and Geelong on the foreshore and along Steampacket Gardens is a great location, it’s right in the middle of Geelong. Crook also praised the second year of the Pro Hustle, as more teams and better players have made for a greater level of competition. 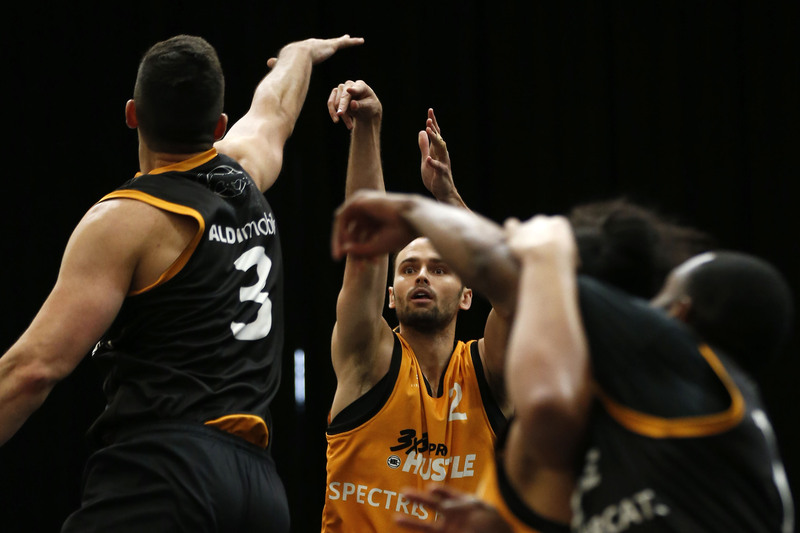 “This is our second season of the Pro Hustle and we’re really pleased with it,” Crook said. 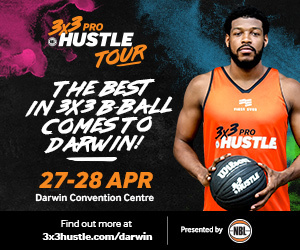 “The standard of play was a lot higher than last year and I think people are starting to understand that 3×3 is a genuine sport and if you want to go to the Olympics, you’ve got to be playing in the 3x3Hustle basically. 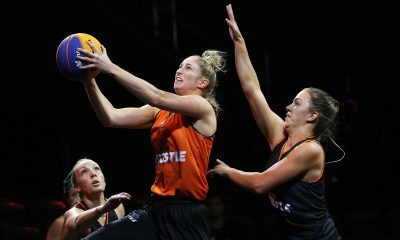 The hometown Geelong Supercats will be looking to defend their crown in the men’s bracket, and Crook says them winning the first Pro Hustle event of the year was a surprise. “They actually did surprise; they were a really good team,” he said. 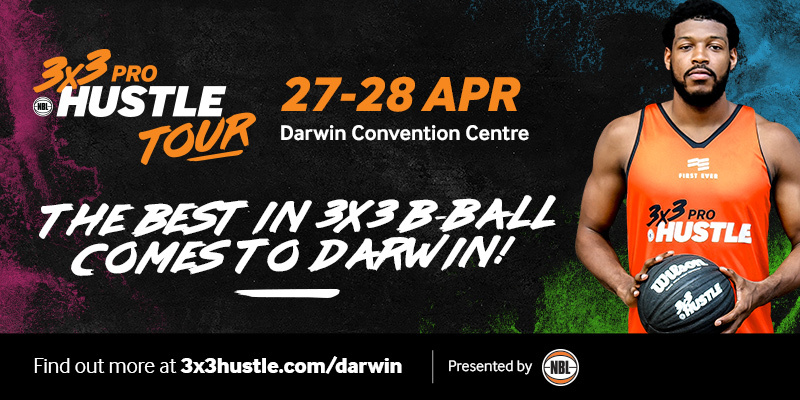 Tickets to the NBL 3×3 Pro Hustle in Geelong are available here.